CNC Design Ltd gets shortlisted for the South West Digital Awards. We now have all 4 sizes of the Coil Winder Magnetic Tensioners back in stock. 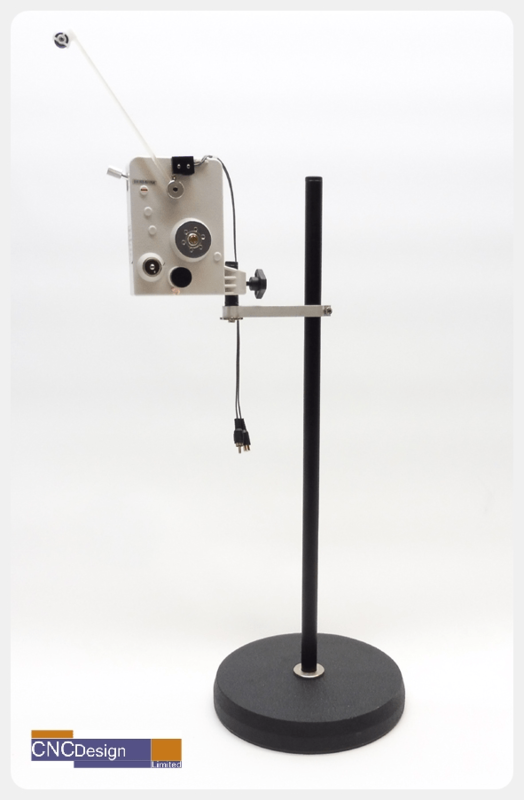 We have created a new Facebook Support Group for the Guitar Pickup Mini Coil Winder. So if you have any pictures, videos of your pickups you have made then please feel free to post them up into the group. Also any support questions are welcome. Monday the 7th May till Friday 11th May and will be open again on Monday 14th May. Monday the 28th May and will be back on the 29th May. Any orders placed over these days will be processed when we are back to work 🙂 . 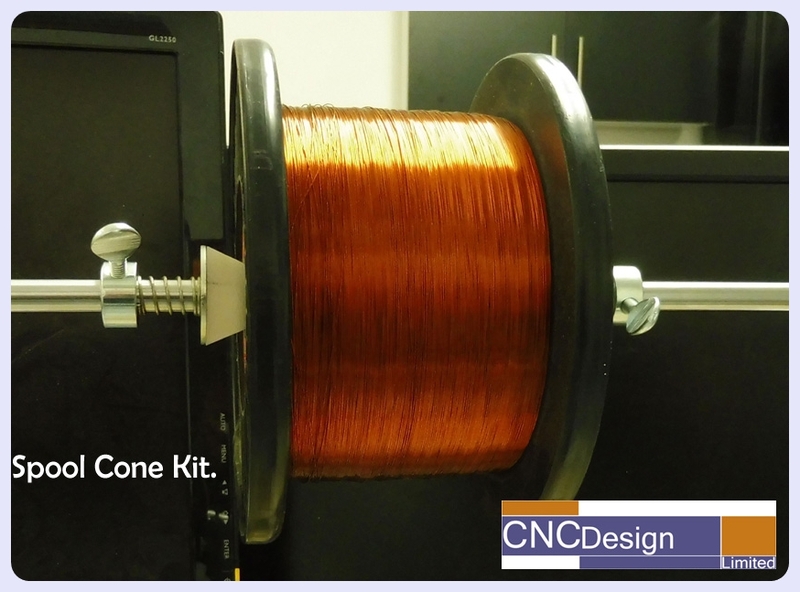 We now have Spool Cone Kits available on our shop. 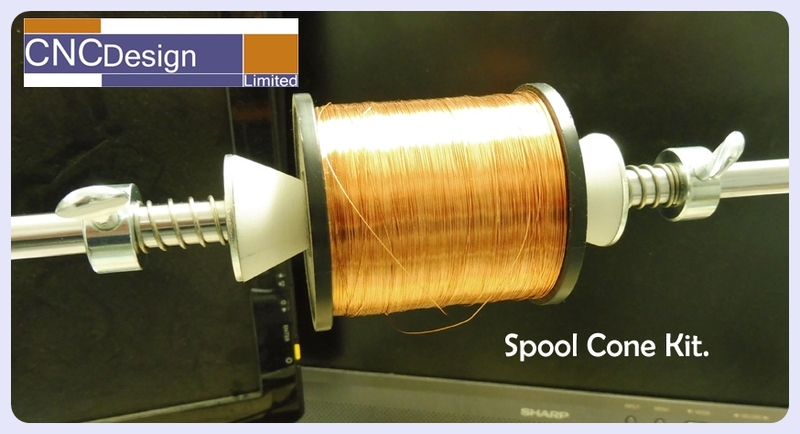 If you are mounting spools on the top bar of the 200mm Coil Winder, then a Spool Cone Kit is available to stop back run once the winding has completed. These neat cones have needle bearings press fitted into them and fit perfectly on the 10mm top bar. CNC Design is pleased to be involved with the University of Plymouth and the Fieldwork Robotics Harvesting Robot. 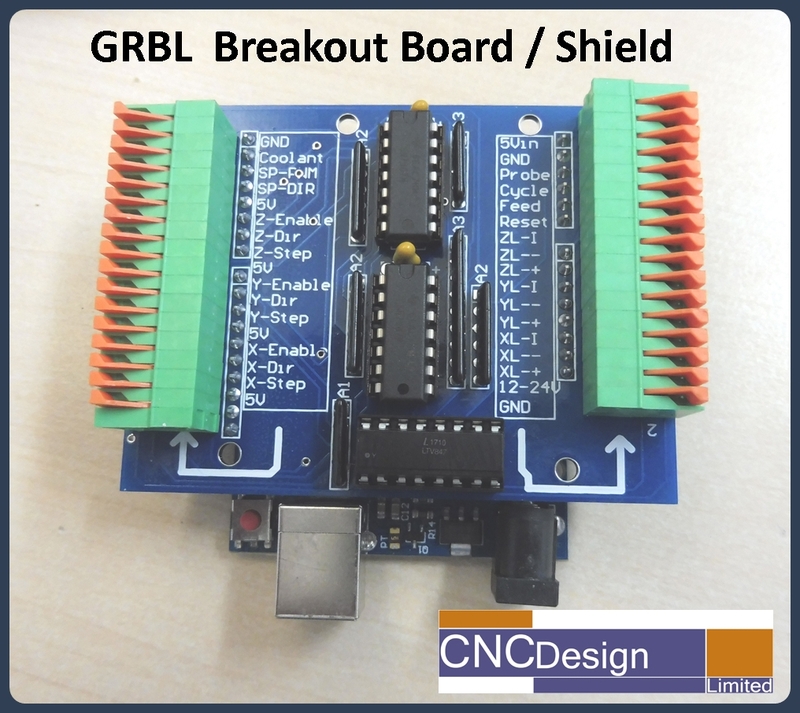 We now have the popular GRBL Breakout/Shield for Arduino Uno CNC Controller Kits back in stock.